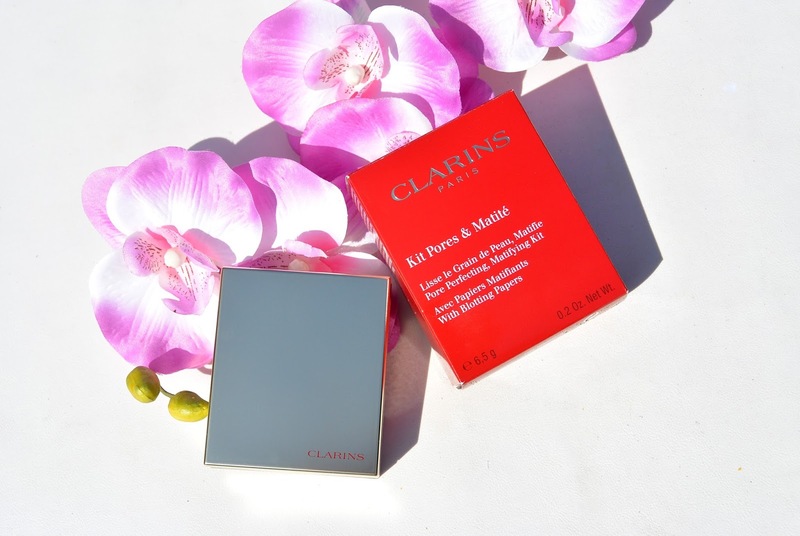 Clarins created a handy kit that is your perfect ally for a beautiful, smooth and matte skin. Your tone will look perfect in all circumstances. 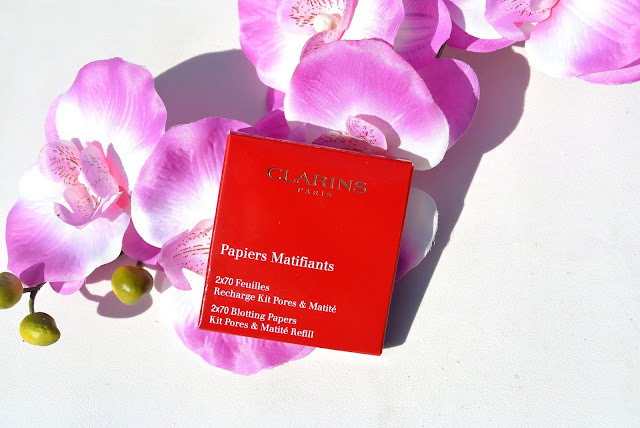 Discover Clarins pores & mattyfing kit in this blogpost. Today was a sunny day, but some people don't like such days because your skin doesn't look as flawless as normally. 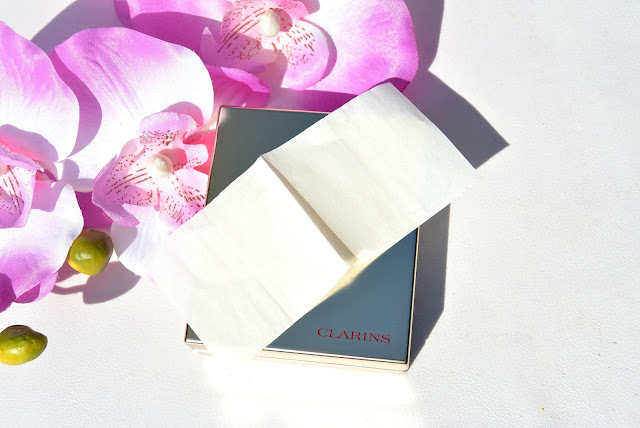 For those days, and oily skin, you can use this life-saving kit by Clarins. Clarins created a handy kit that is your ally for a beautiful, smooth and matte skin. This kit is created for all women, with a normal to combination/oily skin who are looking for a smooth, matte finish of their skin and less visible pores. Your tone is under control with this 2-in-1 product that you can take with you everywhere you go. 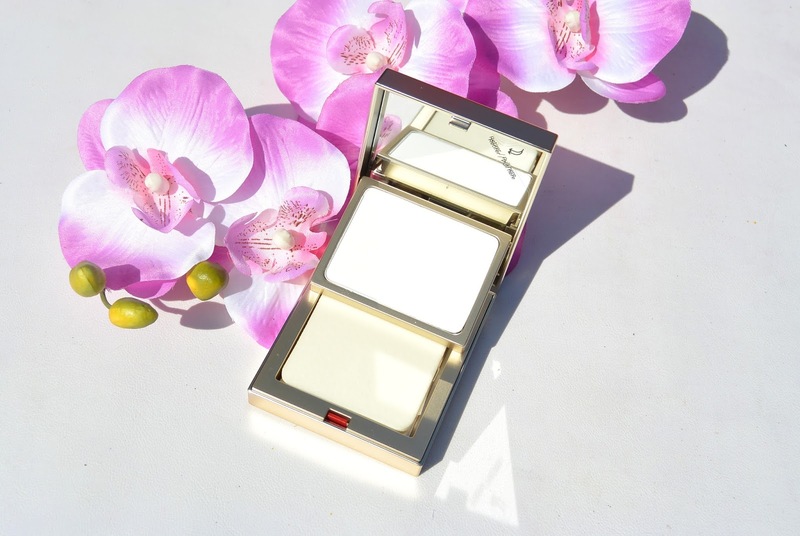 You have a silky soft powder that will reduce your pores visible an make your skin smoother. 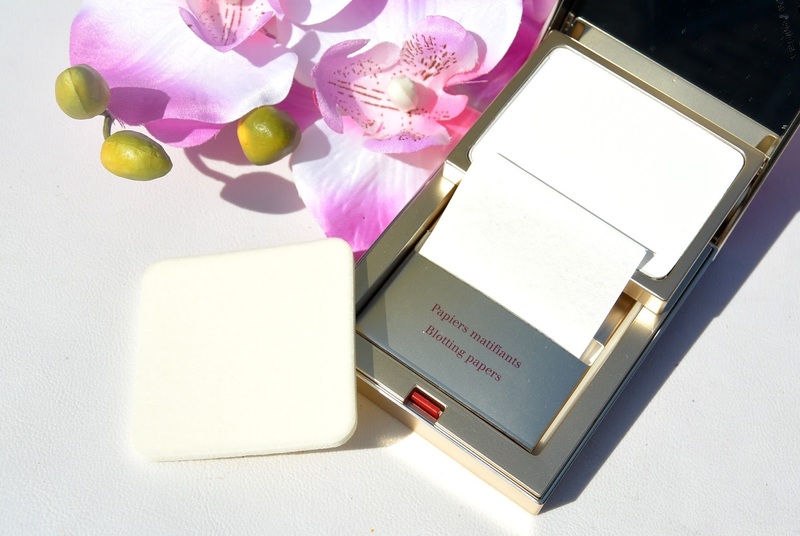 There is also some blotting paper included in this set, and best of all: you can even buy recharges of these! How to use this kit? 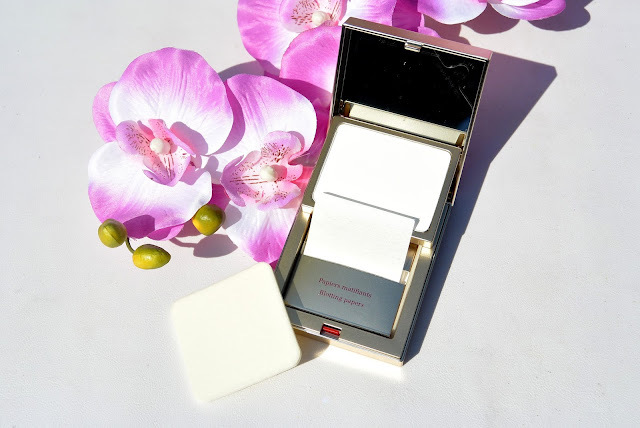 First you take one of the blotting papers to take the excess sebum that is on your skin. 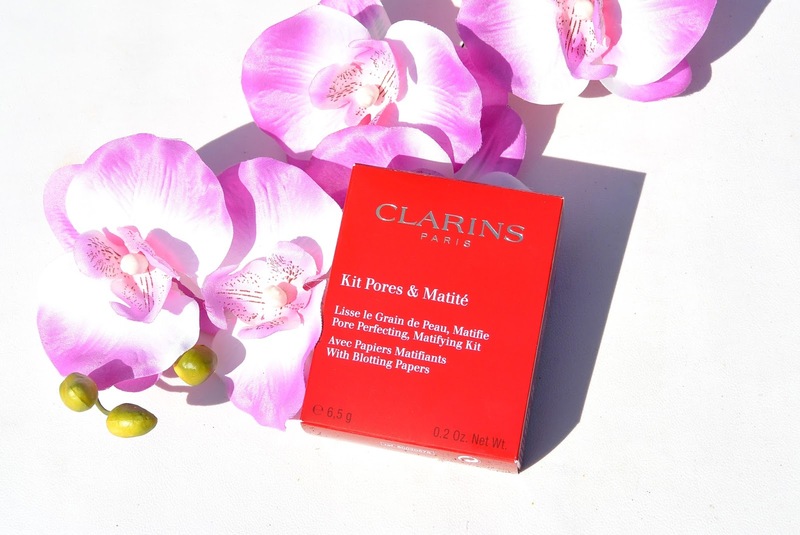 You continue by mattifying the skin with the silky soft powder. 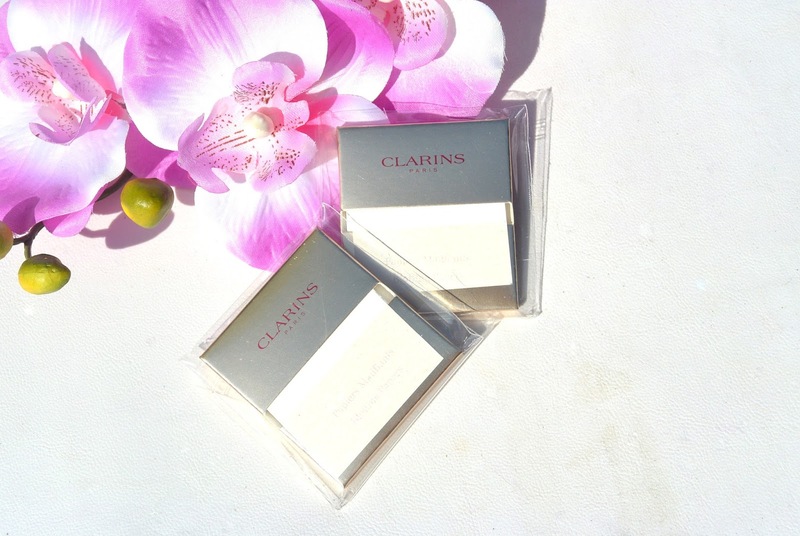 There is also a sponge included in this kit by Clarins that you can use to apply the powder. What do you think about this 2-in-1 kit? Would you use a kit like this one? I love that this is a combination product, so handy to take with you! Handig dat er blotting papiertjes bij zitten, makkelijk voor onderweg! LOVE this kit, zo handig! !